The expensive depth cameras needed to make it a reality will appear on high-end PCs, but not across the board. 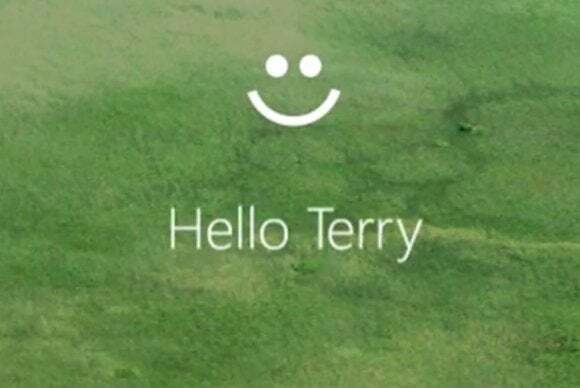 Chances are that Windows Hello, a Windows 10 feature designed to recognize you and wake up your PC, will instead give you a blank stare. The promise of Windows Hello is that it eliminates the need for a password, because your computer will know who you are. A related technology, called Passport, uses Hello to log in to websites, too. But the technology depends on “depth cameras,” which use infrared light to peer through makeup and beards to identify users. 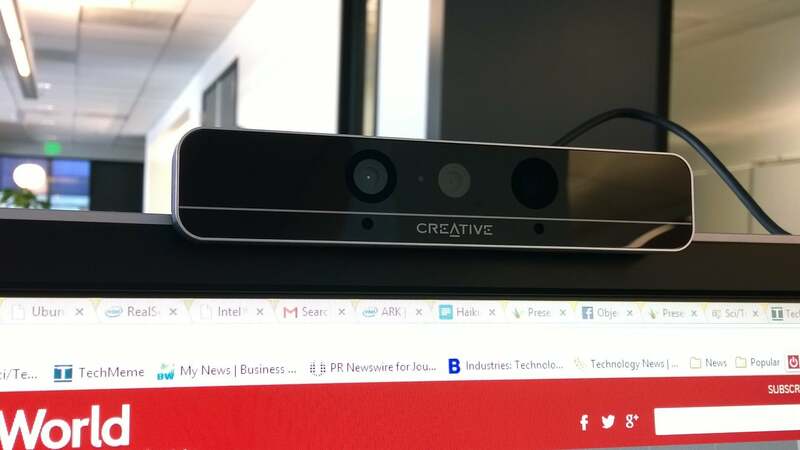 It’s these cameras, primarily made by Intel, that analysts and some PC makers believe will be too expensive to build into the sort of cheap PCs (with cheap webcams) that consumers prefer. It’s also unlikely that the depth camera modules will be installed within many new monitors accompanying desktop PCs. And, of course, they won’t be in the millions of existing Windows 7 and Windows 8 notebooks that will be upgradeable to Windows 10. 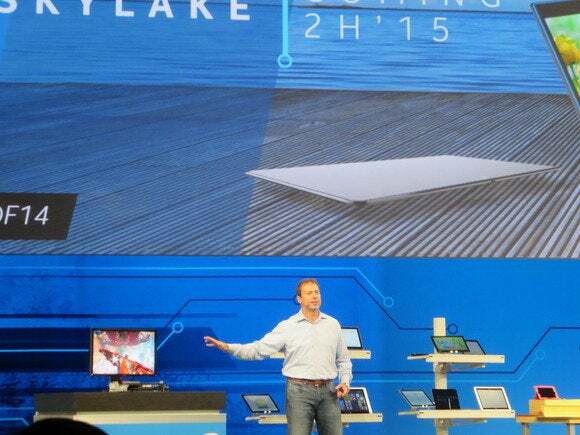 The Intel RealSense camera modules are being built into some PCs and tablets, replacing webcams. There might not be a shortage of depth cameras, but they’ll be expensive, according to Bob O’Donnell, principal at TECHnalysis Research. “The expectation is that, looking at depth cameras, they’ll appear in the most expensive, top-of-the-line models first,” O’Donnell said. Why this matters: Don’t worry—you’ll be able to do everything you need to do in Windows 10 without a depth camera or Windows Hello. To Microsoft, though, Hello helps sell Windows 10: There’s an appeal to sitting down in front of your PC and having it wake up, without the need to type a convoluted password—especially one IT makes you change every few months. PC makers face a more difficult choice: They, too want something to transform the PC experience and tempt consumers into buying new hardware—like Toshiba's “Cortana button,” for example. But they’re not willing to pay for it, and that’s where the problem lies. Too much to avoid typing a password? Windows Hello can use one of two technologies to identify you: a fingerprint reader, or a depth camera. There’s a third available—an iris camera, which looks deep into your eye—but that requires dipping one's head and peering closely into the camera. All three have their own issues: The depth cameras are reportedly expensive, thumbprint readers have a reputation for spotty performance, and the way iris cameras work make them better suited for phones. Interestingly, we’ve been unable to make a standalone Intel depth camera work with Windows Hello in Microsoft’s previews of Windows 10. Hello also hasn't come up in conversations with PC vendors, which is telling. The launch of Windows 10 at the end of July will nearly coincide with back-to-school PC sales, so if ever there were a time to talk up Hello, it would be in this timeframe. Toshiba’s 2015 laptops include a button to fire up Windows 10’s Cortana via a voice search. 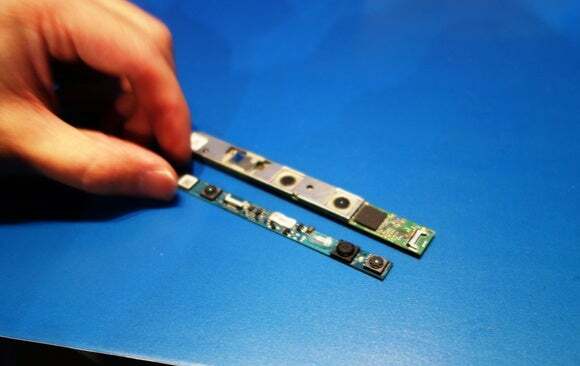 Hardware makers want to include differentiating features, but as cheaply as possible. “I think the ecosystem around the [infrared] camera isn’t quite there yet, and we’re all sort of struggling to sort out the meaning of that,” said Jeff Barney, the vice president and general manager of Toshiba America’s PC business, in an interview. Analysts, who have spoken to rivals including Dell and Hewlett-Packard, say they’ve received similar responses. Lenovo, meanwhile, is essentially charging $100 for the Hello depth camera. In some sense, the chatter about Windows Hello is reminiscent of the arguments against smartwatches: How much are you willing to pay to avoid pulling your phone from your pocket? The best smartwatches provide capabilities your phone does not, including sleep monitoring, for example. So far, Hello hasn’t provided that added value. Come fall, hardware makers will have a second chance to launch Hello with Intel’s new Skylake platform. Supposedly, the technology works wonderfully. Microsoft has shown a Windows 10 PC waking up nearly instantaneously using a depth camera, with no password required. And you might think of Hello as the equivalent of a TV’s remote control, or a car’s remote key fob—both conveniences that you’d be loath to give up. Still, a television, and especially a car, are far pricier than the low-end PCs that consumers are increasingly turning to. But all isn’t lost: This fall, Intel will debut its Skylake processor, the centerpiece of the company's wire-free future. That will be the second act for the PC in 2015 alone—and another opportunity for Microsoft and PC vendors to introduce Hello to their audience. In a year or two, Hello may evolve into a beloved component of Windows 10. Right now, however, Microsoft’s finding it difficult to drum up support in the PC community.